auscultations: Zoophilic Follies album now available! Zoophilic Follies album now available! The music for the acclaimed puppet opera, Zoophilic Follies, is now available for digital download from Bandcamp! For only $5 you can have the entire piece, plus a PDF with the libretto by Sibyl O'Malley. You can download one track from the album, "Wax and Feathers," for free until July 4! 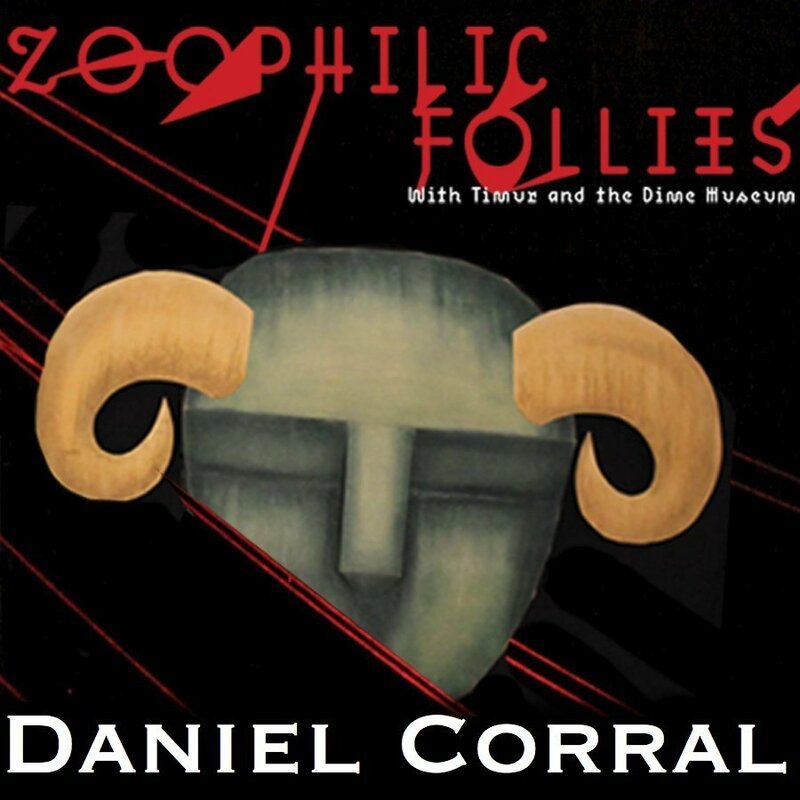 "The adventurous puppet theater company Tandem and groundbreaking glam opera band Timur and the Dime Museum have joined forces in Daniel Corral’s new puppet-opera, Zoophilic Follies. With comedic relish, Zoophilic Follies, explores the lesser-known stories about the famed inventor Daedalus and illuminates how technology can give flight to our wildest dreams and gruesesome failures." Listen to a song from Zoophilic Follies!